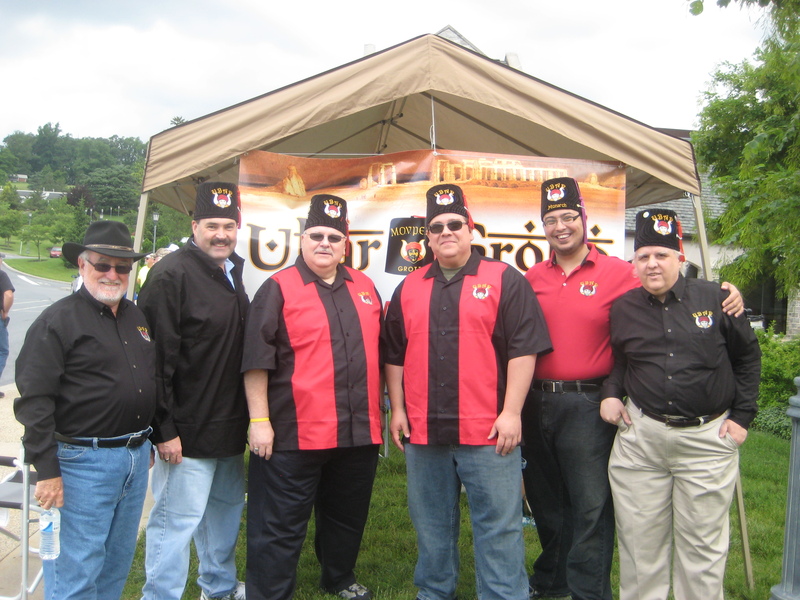 On Saturday, June 2, 2012, members of Ubar Grotto came together to assist Abraham C. Treichler Lodge No. 682, of Elizabethtown, PA, with their first ever Car Show. The event as held at the Masonic Village at Elizabethtown. While Ubar was supposed “work” with the Lodge on registration, they had everything covered before we could even cause any ruckuss! This left the Ubarians time to drool over the cars, make fun of each other, and enjoy some fellowship. to talk to prospective members about the fun they are having at Ubar. 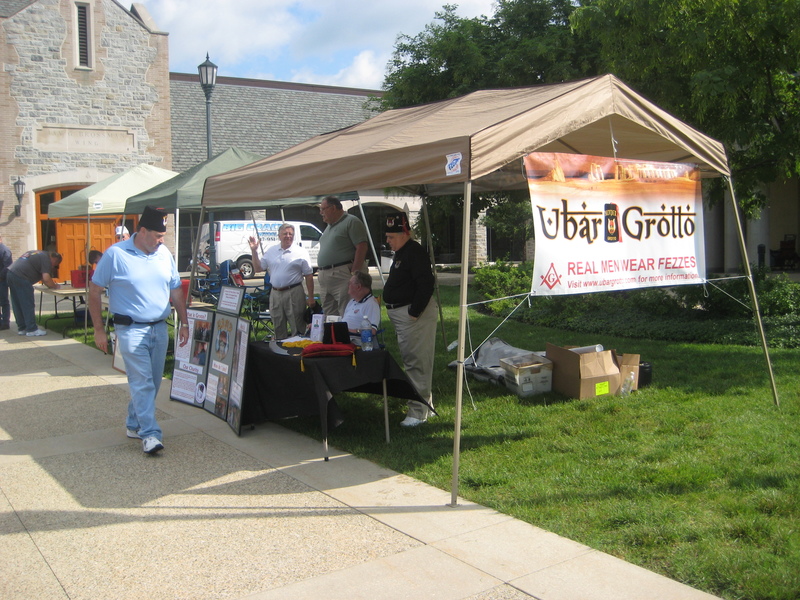 The Ubar tent, provided by Prophet Gene Geib, gave ample cover and turned out to be a great place to hang our new Ubar banner from. The Ubaritar was also on hand to scare away cowans and evesdroppers (and to act as a guitar for Pro. Russ Kratzer.) The best part of the day was listening to the announcer trying to pronounce “Treichler” … it was a different version every time! Our personal favorite was “Tickler Lodge.” It certainly made us laugh! It was a great day for Ubar to show off who we are and to just have fun being Prophets. Congratulations to the Lodge for a great show, with a total of 110 vehicles on display. Hopefully Ubar can “help” again next year!